The St. Paul Ice Fishing Show kicked off Friday at RiverCentre. 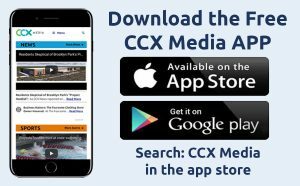 CCX fishing pro “Tackle” Terry Tuma spoke with us about some of the key things to look for at the show. Tuma is giving seminars Friday and Saturday as part of the show.